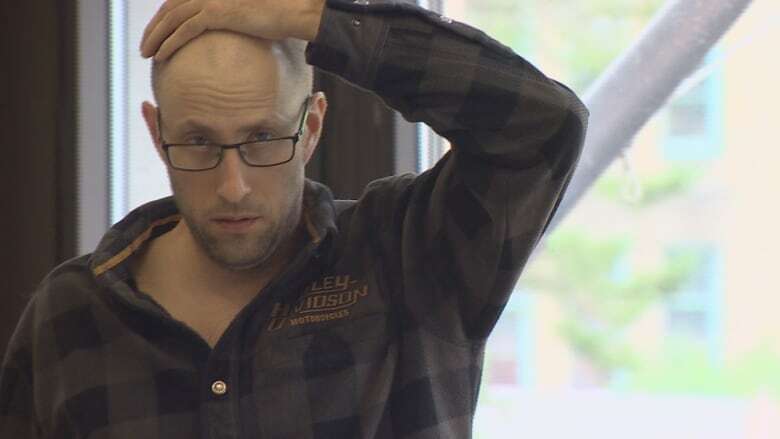 In sentencing the three men, a Nova Scotia judge said intimidation, extortion, harassment, threatening behaviour and physical violence are the "stock in trade of such criminal organizations." 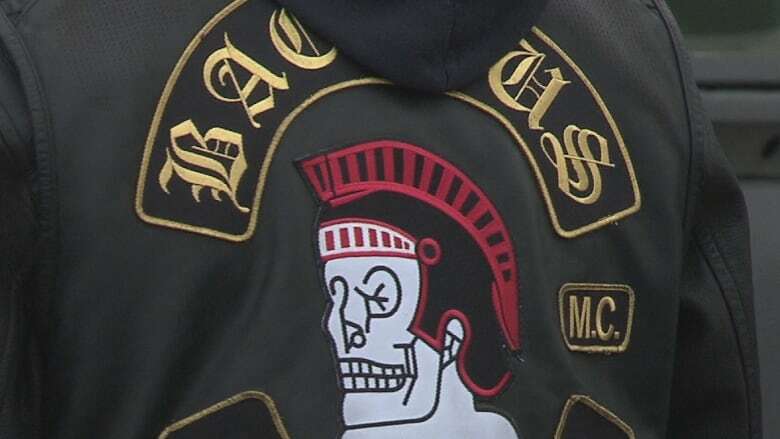 Three Nova Scotia members of the Bacchus Motorcycle Club have been sentenced to jail terms ranging from 18 months to three years on charges of extortion and extortion as members of a criminal organization. 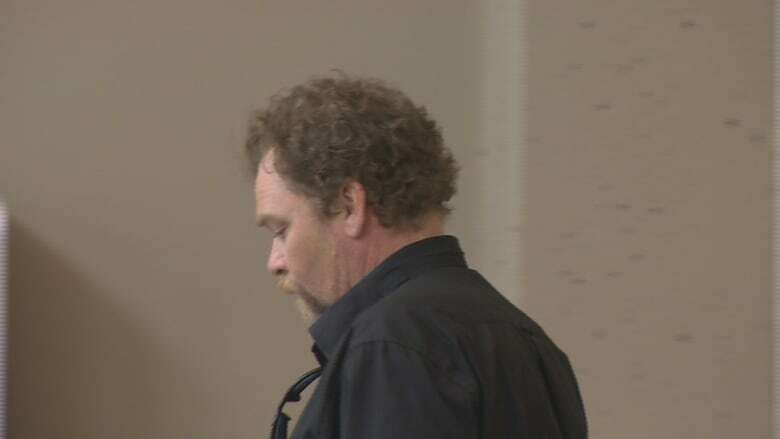 Patrick Michael James, 51, received the longest sentence Wednesday in Nova Scotia Supreme Court: two years on a charge of extortion and an additional year on the charge related to a criminal organization. Justice Peter Rosinski ordered that James must serve half his sentence before he can begin applying for parole. Typically, inmates can apply for parole after serving a third of their sentence. Duayne Jamie Howe, 49, received a total of two years for the same two charges. He must also serve three years probation when he completes his jail term. David John Pearce, 44, received an 18-month jail sentence and three years probation. 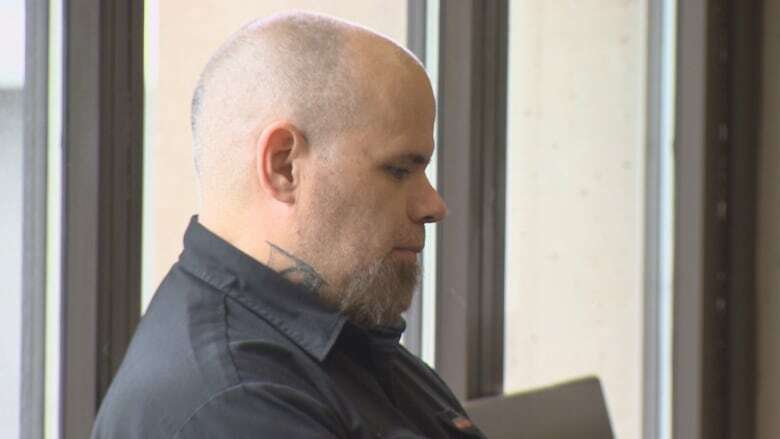 Their convictions in July marked the first time the designation "criminal organization" has been applied by a judge to an outlaw motorcycle gang in Nova Scotia. Last month, a Crown prosecutor argued for sentences ranging from 4½ years to six years. Defence lawyers sought jail time in the range of six months to two years. In sentencing the trio Wednesday, Rosinski noted "intimidation, extortion, harassment, threatening behaviour and physical violence are the stock in trade of such criminal organizations. "They represent an elevated threat to civil society." The convictions stem from incidents in 2012 when a man, whose identity is protected by a publication ban, sought to bring a chapter of the Gentlemen's Motorcycle Club to Nova Scotia. That club has no criminal affiliation but uses vests and patches similar to those worn by members of Bacchus, the Hells Angels and other outlaw motorcycle gangs. When James found out what the man was doing, he ordered him to destroy all the patches and stop any plans to open his own club chapter. When Pearce and Howe subsequently ran into the man at a motorcycle event, they threatened him. He became so afraid, the court heard during this trial, that he and his wife installed a panic alarm in their home and sold their motorcycles. As a condition of their sentences, the three Bacchus members are to have no contact with the man, his wife or five other people. All seven have their identities protected by a court order. Rosinski noted the men have not renounced their past association with Bacchus and have not accepted responsibility or shown remorse for the crimes they've committed. Given that, he said their chances for rehabilitation are poor. In addition to jail and probation, the men face a 10-year weapons ban and they must give DNA samples. They are also forbidden from associating with any members of Bacchus, the Darksiders, the Hells Angels or any other outlaw motorcycle club. Gang paraphernalia that was seized when police raided homes and the Bacchus clubhouse have also been forfeited.